Wonderful story by Nathaniel Hawthorne. 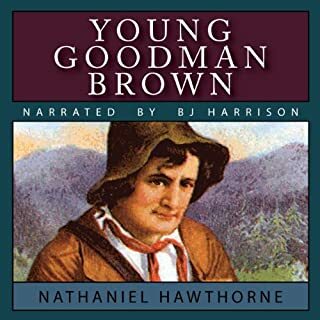 The story is a wonderful classic by Nathaniel Hawthorne and is performed very well by narrator B.J. Harrison.